Vladimir Klavdiyevich Arseniev (Влади́мир Кла́вдиевич Арсе́ньев; 10 September 1872 – 4 September 1930) was a Russian explorer of the Far East who recounted his travels in a series of books — "По Уссурийскому Краю" ("Along the Ussury Land") (1921) and "Дерсу Узала" ("Dersu Uzala") (1923) — telling of his military journeys to the Ussuri basin with Dersu Uzala, a native hunter, from 1902 to 1907. He was the first to describe numerous species of Siberian flora and the lifestyles of native ethnic people. Arseniev was born in St. Petersburg. His father, born a serf, became the chief of the Moscow District Railway. 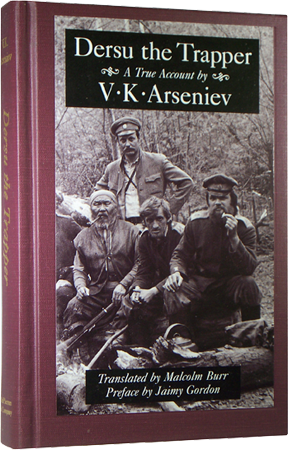 After a military education, Arseniev began his expeditions to the forests of the Far East. He lived in Vladivostok throughout the years of the Russian Civil War and was made a Commissar for Ethnic Minorities of the independent Far Eastern Republic. After the Far Eastern Republic was absorbed by Soviet Russia in 1922 Arseniev refused to emigrate and stayed in Vladivostok. Arseniev is most famous for authoring some 60 works on the geography, wildlife and ethnography of the regions he traveled. 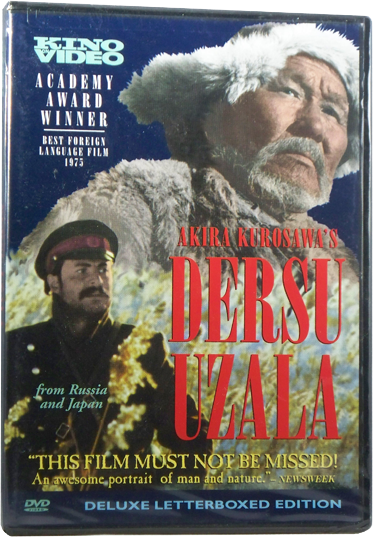 Arseniev's most famous book, Dersu Uzala, is a memoir of three expeditions in the Ussurian taiga (forest) of Northern Asia along the Sea of Japan and north to Vladivostok. The book is named after Arseniev's guide, an Ussurian native of the Nanai/Goldi tribe. Eventually the book was made into two Russian films, one by Soviet director Agasi Babayan in 1961, the other by Japanese filmmaker Akira Kurosawa in 1975. The latter version won that year's Oscar for Best Foreign Language Film. 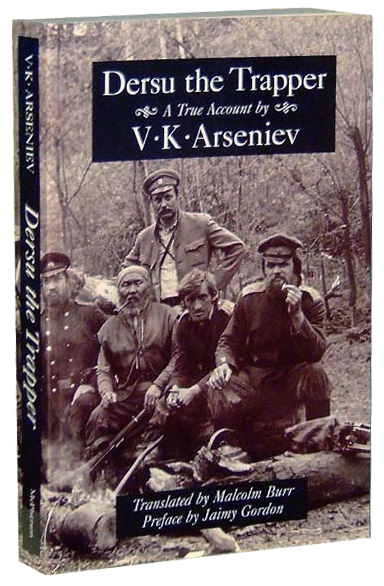 The third book of Arsenyev's trilogy, In the Sikhote-Alin Mountains, was published in Russian posthumously in 1937. Arseniev died in 1930 in Vladivostok at the age of 57. His widow, Margarita Nikolaevna Arsenieva, was arrested in 1934 and again in 1937 after being accused of being a member of an underground organization of spies and saboteurs allegedly headed by her late husband. The 1938 military court hearings of the case took only 10 minutes and sentenced her to death. She was executed immediately. Arseniev's daughter Natalya was arrested in April 1941 and sentenced to the Gulag. Arseniev’s family home in Vladivostok has been made into a museum. Arseniev, a town located in Primorsky Krai, was named after him.